Unauthorized use of the Paragon Innovations Inc. information and trademarks may result in prosecution to the fullest extent of the law. All brand and product names appearing or mentioned are trademarks, and/or registered trademarks, of their respective holders. 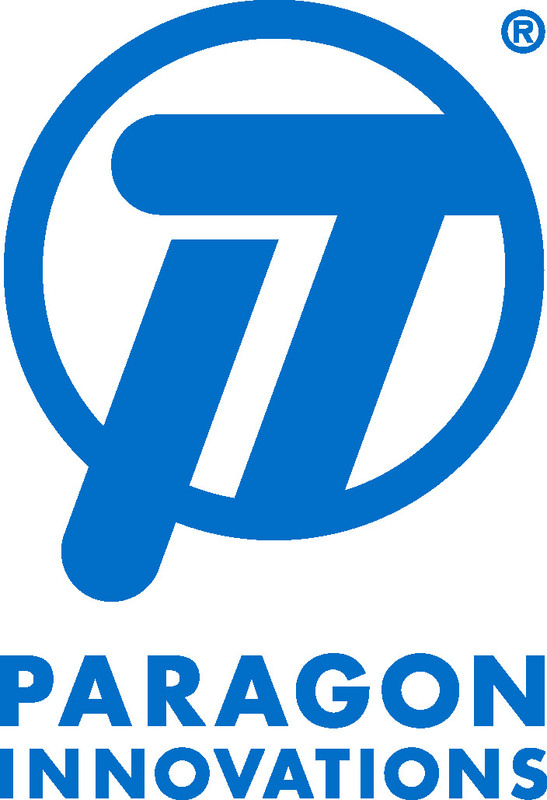 The following names and symbol are the trademarks of Paragon Innovations Inc. These marks may not be reproduced apart from the information contained on this site, nor may they be modified or used without the written authorization of Paragon Innovations Inc.